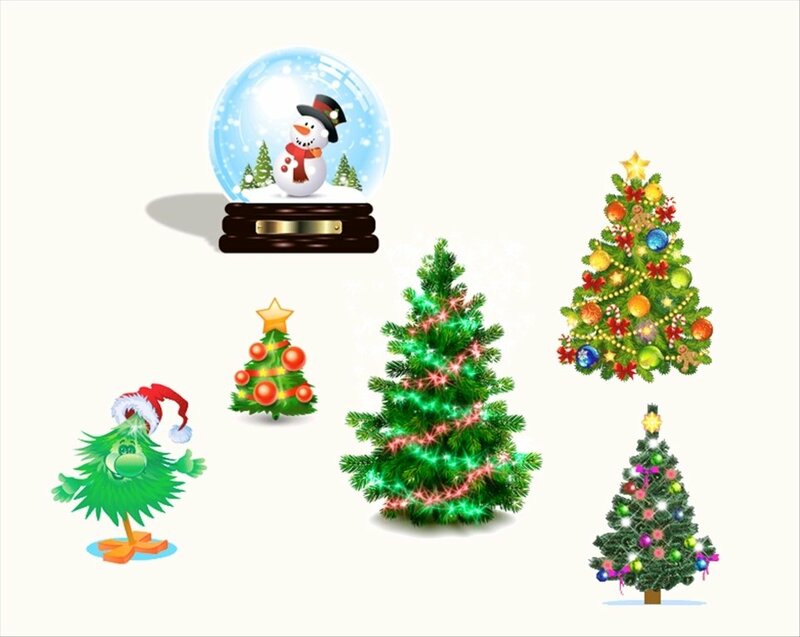 There are seasons of the year when people feel different in general, one of those seasons is Christmas. When this time of the year arrives, most people are overwhelmed with joy and happiness, as well as the urge to decorate their homes. And what better way to decorate our computer's desktop than with Christmas Tree Collection 2009. 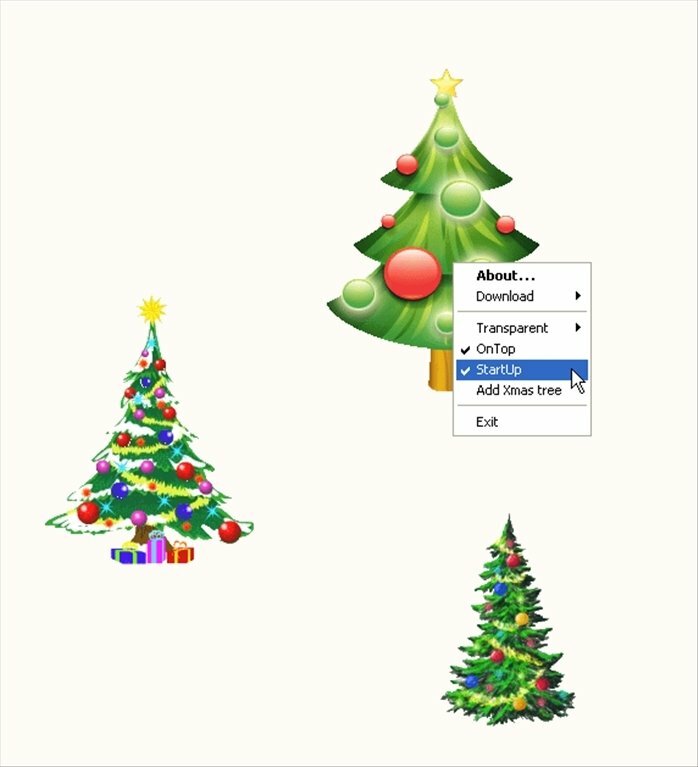 Furthermore, if we right click on the tree, we will be able to select the transparency level compared to the rest of the desktop, something that will allow us to choose if we want to see what is behind it or not. 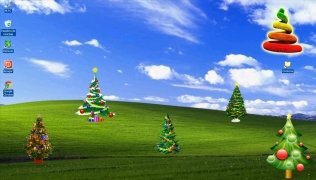 Last of all, if we hover the cursor over the top of a tree for a second, we will be able to see how many days that are left until Christmas. 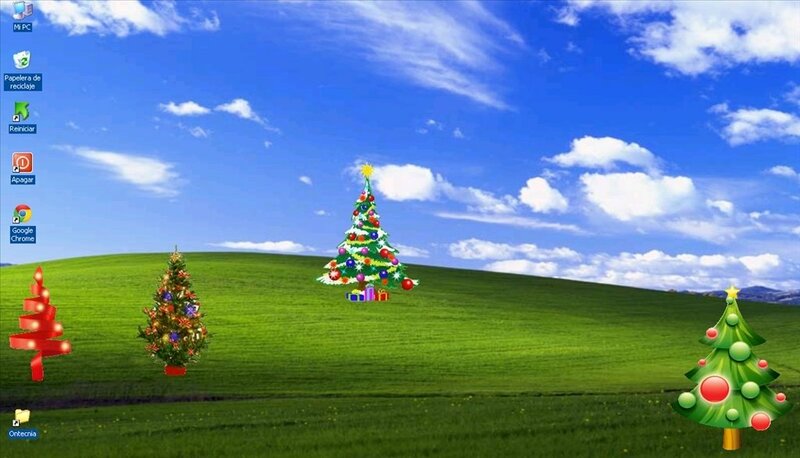 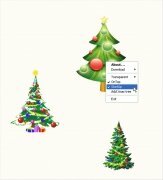 So, download Christmas Tree Collection 2009 and give your desktop a Christmas touch.